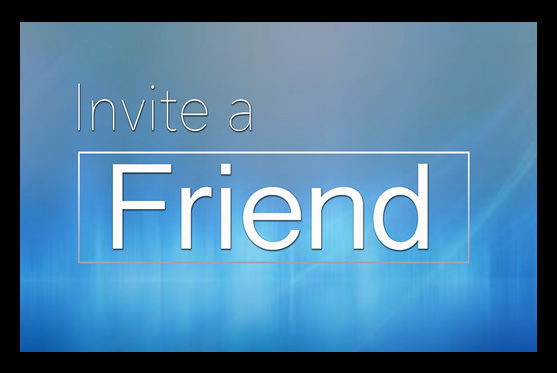 Use our online Invitations to Invite a friend or family member to Champions City Church. God has a purpose for everyone—including you. 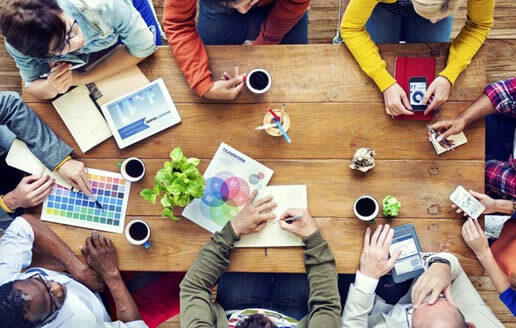 All great leaders learn the foundation of serving. Our Lord was that first example. Would you like to play a part in expanding the Vision of Champions City Church by becoming part of the Volunteer Team? All true Champions have learned the importance of the “Huddle”. The truth is, we grow stronger together. 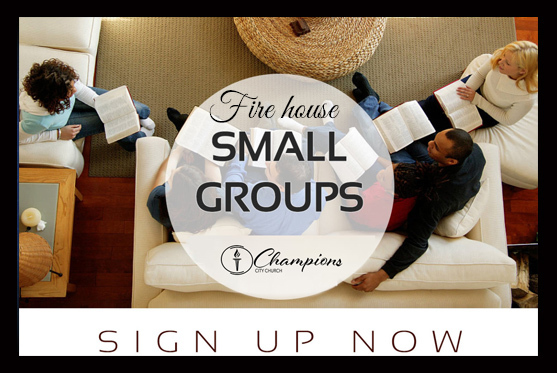 Join a Small Group Firehouse Today.